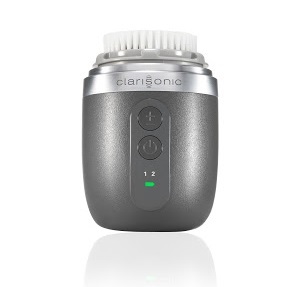 Clarisonic, the maker of the #1 bestselling skin cleansing devices, is asking men – and the people who love them – to up their game with skin care. As many of us have witnessed, men typically don’t take care of their face. 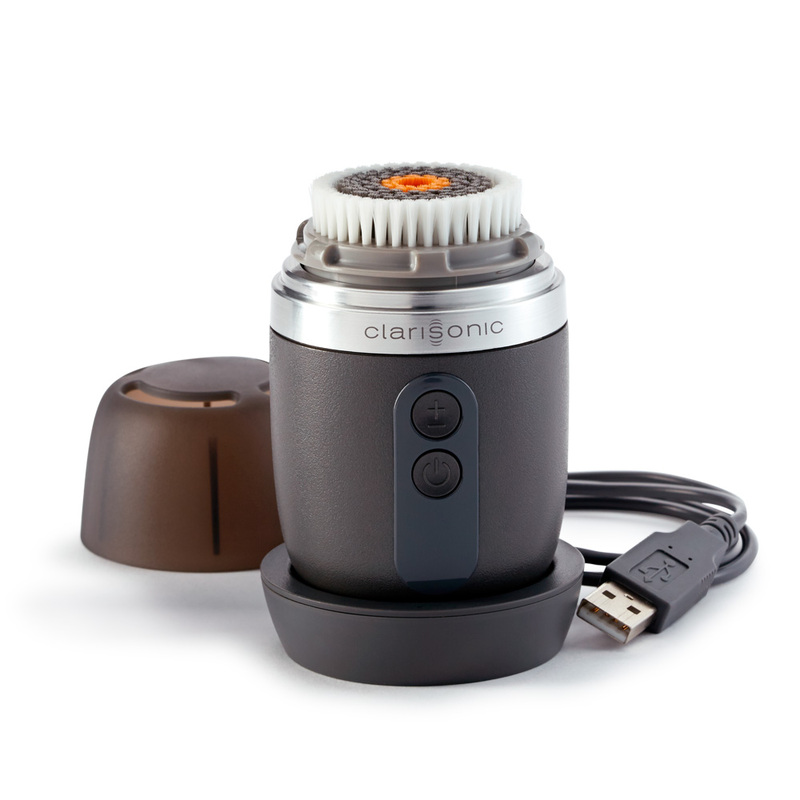 An online survey commissioned by Clarisonic and conducted among over 2,000 adults confirmed that men aren’t taking care of their faces as well as they could be. Sure, some men shave, but when it comes to cleansing their face, a majority (56%) use their hands - with one third (33%) doing so with body wash or a bar of soap, 14% using facial cleanser, and 9% using their hands with just plain water. Alpha Fit, Clarisonic’s new sonic cleansing device for men, is designed to cleanse men’s skin 6X better than using hands alone and effectively cleanse both shaven and bearded skin. Plus, men (17%) are more likely using the same bar of soap or cleanser to clean their feet, their derriere, and...some other body parts that shall remain nameless. Clarisonic aims to remind each man that investing in his face is the most important, most authentic, most long-term investment he can make. He is likely to spend hundreds (if not thousands) of dollars on his shoes, his watch, his car—his image. So why not his face? Alpha Fit retails for RM890 and will be available at Clarisonic Kiosk & Sephora beginning August 2016.